 As part of the SMIA’s innovation-led development programme, designed to help nurture business talent and build infrastructure in Scotland’s music industry, we will be hosting this FREE Branding Your Music Project workshop at The Old Hairdresser‘s in Glasgow, taking place on Tuesday 26th March from 10am – 1pm. This workshop will be delivered by James Gilchrist of Warriors Studio, a communication design agency based in Glasgow. 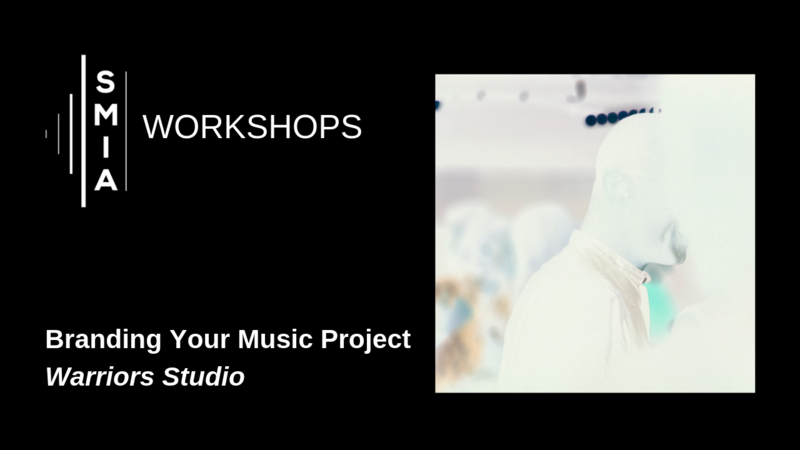 It will explore the key things to think about when it comes to design and branding for music projects; whether you’re an artist/label thinking about album artwork, a promoter thinking about how to brand your shows or you’re simply keen to learn what’s required to ensure you have engaging and professional design assets that communicate the identity or message of your project. Listed in top 50 most influential creative leaders in the UK and Europe by Creative Review in 2018, Warriors Studio is a creative agency founded by James Gilchrist and Beth Wilson. Warriors is built on a shared passion for powerful communication and design. Warriors believe in positive change, engaging audiences, enabling growth and providing clarity with communication and design. Warriors build brands, develop identities, lead campaigns and design everything in between with purpose and care. Warriors work with organisations, companies, individuals and brands – large and small.